A music concert titled ‘Passion of Youth’, organized by the Conservatory of Music and HCMC Television, was aired on HTV9 channel at 2.30pm on January 9 to mark the 63rd anniversary of Traditional Day of Vietnamese Students. 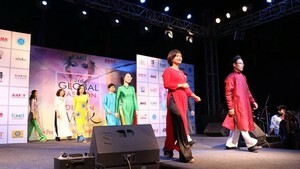 The concert featured passionate melodies inspired from wartime when the youth gave their lives for the country’s independence. The melodies reminded viewers of the painful history and affirmed the role of youth in the process to regain freedom and to support the country’s development. Many immortal songs from wartime were played, including Steps on Truong Son Mountain by Vu Trong Hoi; Young Saigon woman transporting ammo by Lu Nhat Vu; and Burn the Fire Baby by Huy Du. A documentary film with historical scenes probably captured hearts of most viewers and helped them understand more of the history, especially the youth campaigns during those hard times. The youth in the film were described not only as pioneers but also as volunteer forces to build and develop the country in peace time. 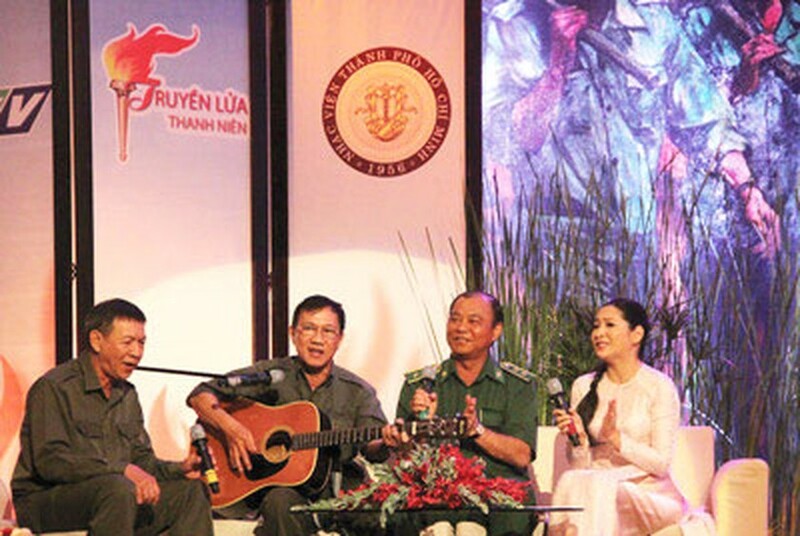 The concert also welcomed the participation of Commander of HCMC Youth Volunteer Force, Le Tan Hung, and his companion composers Le Van Loc and Nguyen Duc Trung.